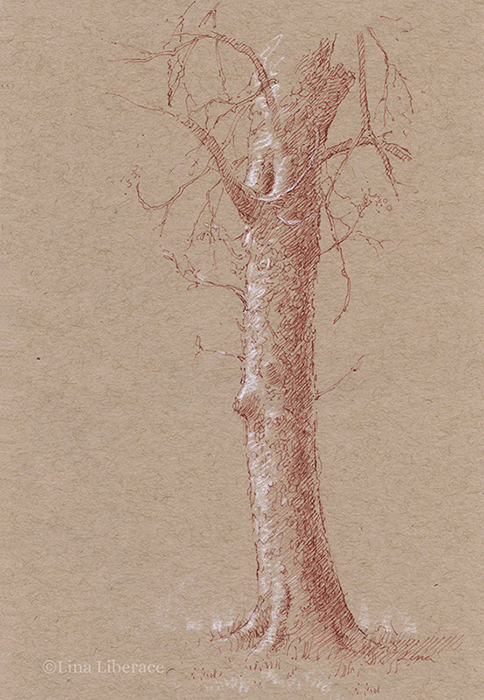 “Tree in Madrid,” ink and pencil on paper, 9×5 in. 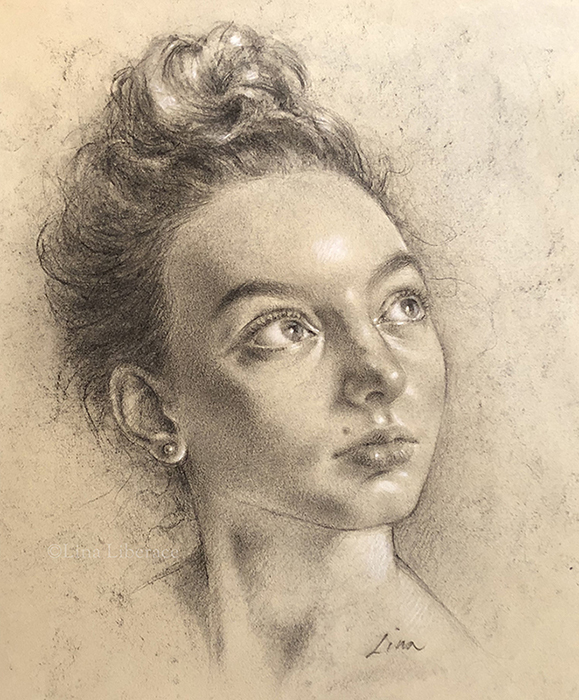 “Ava in Charcoal” charcoal and chalk on paper, 12×16 in. 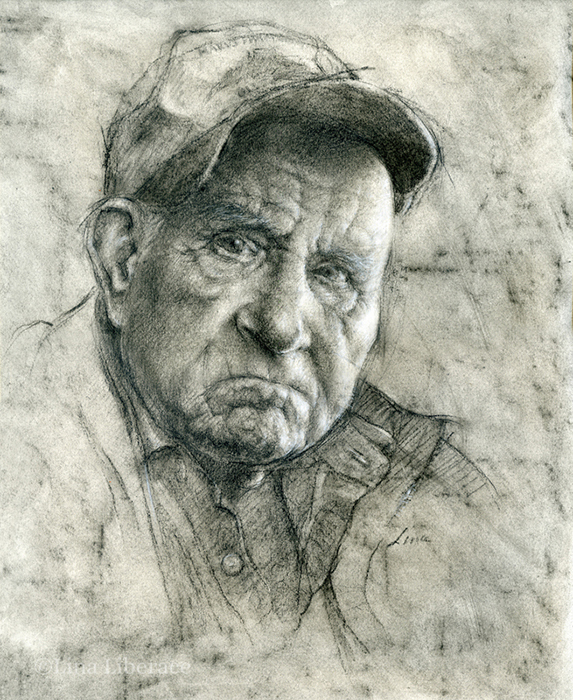 “Wren,” pencil on paper, 9×7 in. 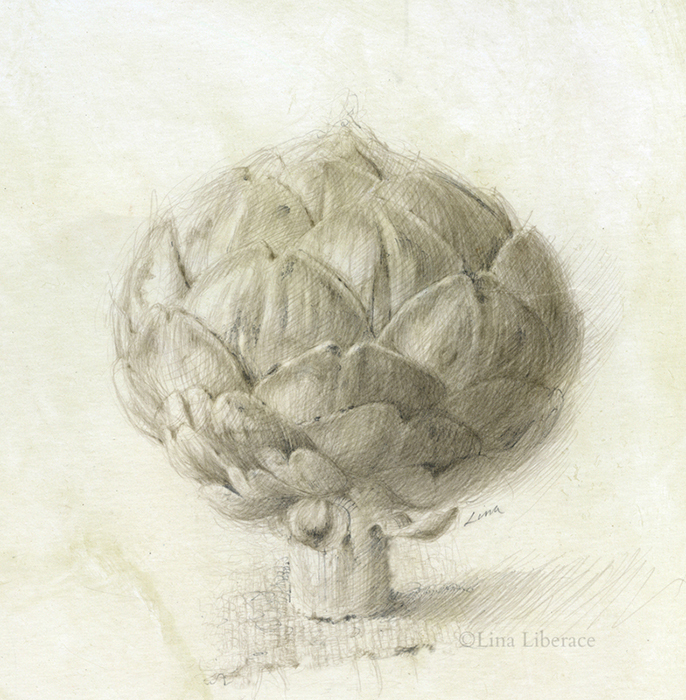 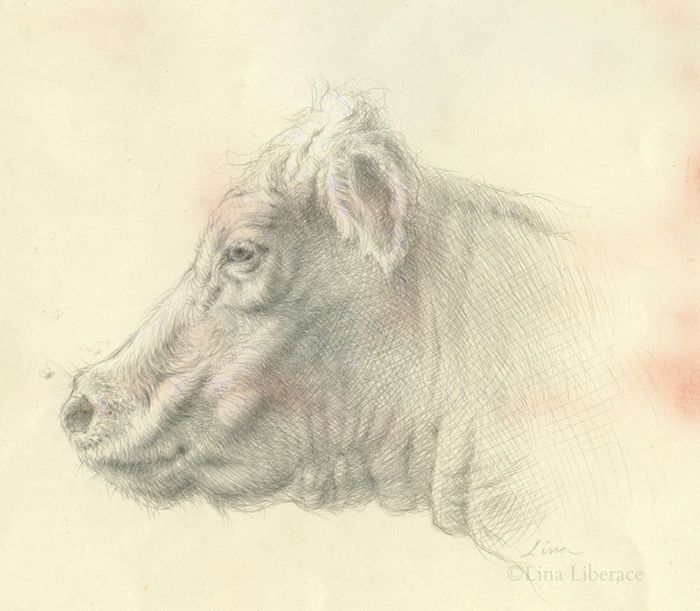 “Artichoke,” silverpoint on paper, 8×8 in. 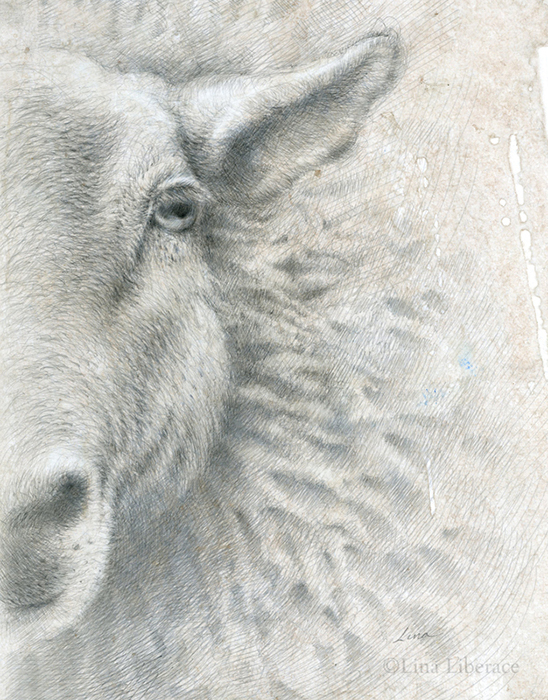 “Lambchop,” silverpoint on paper, 9×12 in. 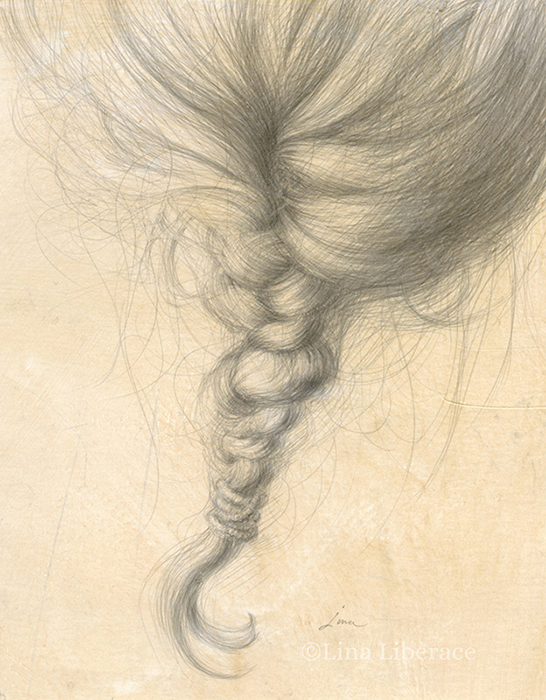 “Maya’s Braid,” silverpoint on paper, 6×8 in. 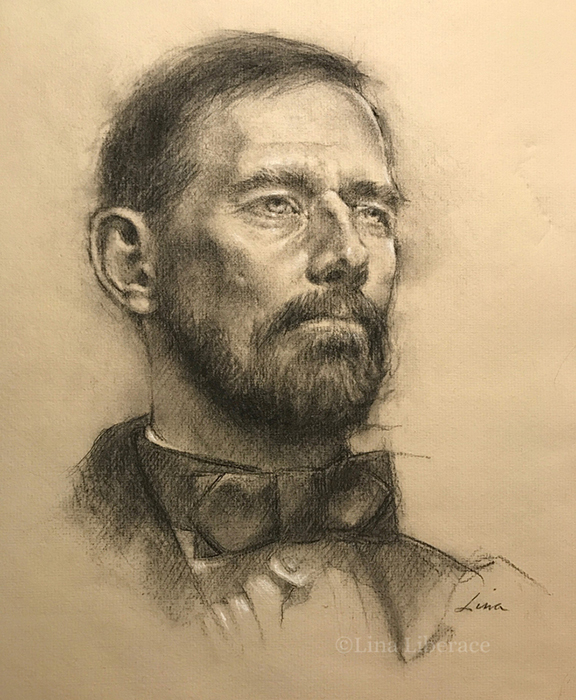 “Wayne in Black Chalk,” 9×11 in. 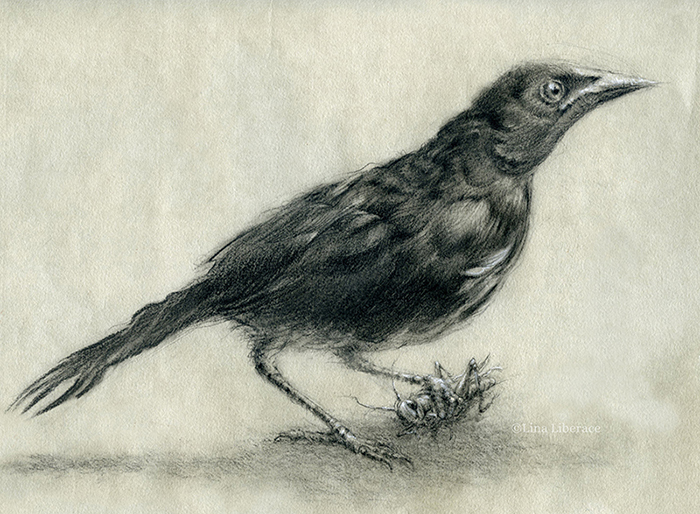 “Grandma’s Grackle,” chalk on paper 10×8 in. 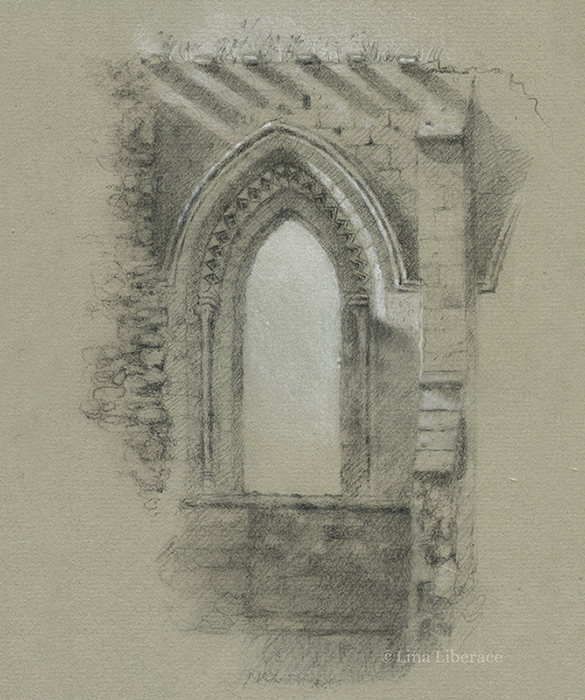 “Ruins from Glastonbury Abbey,” chalk on paper, 8×10 in. 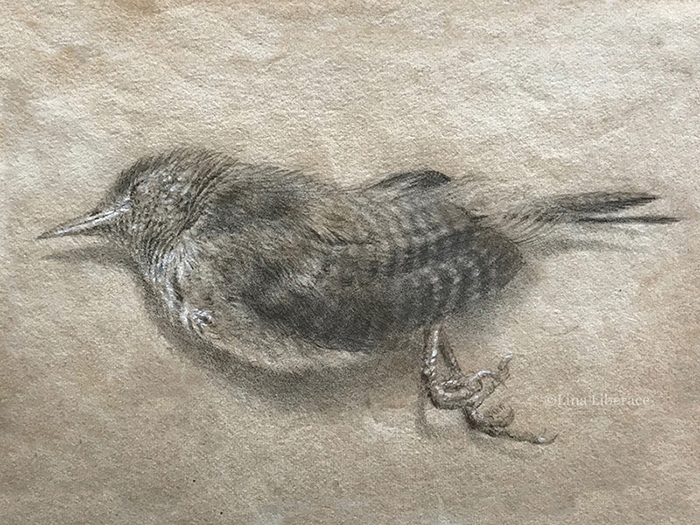 “Take a Gander,” 12×14 in.